I got a little link happy with this one. I stumbled upon Flic Flac as a result of their remix of Bon Iver's Blood Bank re-making the rounds on hypem, and then found that, "oh", everything they touch is amazing. The Vance Joy remix isn't listed in this post because I think that four just might make me crazy but check it out anyway (Soundcloud link below). 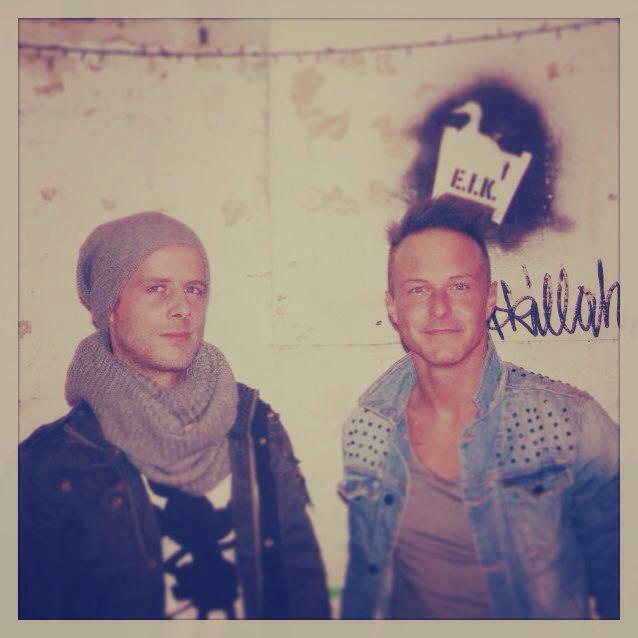 If you're looking for a new artist to dive into be sure to check out this Austrian duo's tracks. They stick mostly to indie remixes, and they are delicious! Free downloads galore too if you like them on Facebook!